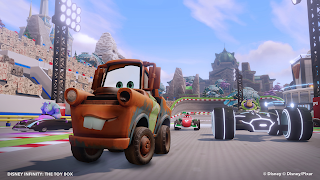 Disney Infinity has just uploaded a new video which continues to show the endless possibilities of the Toy Box mode - but this time, the focus is on racing. Like the video shows, we can't wait to race Dash from The Incredibles against our favorite Cars characters...or even have a race of just The Incredibles family. 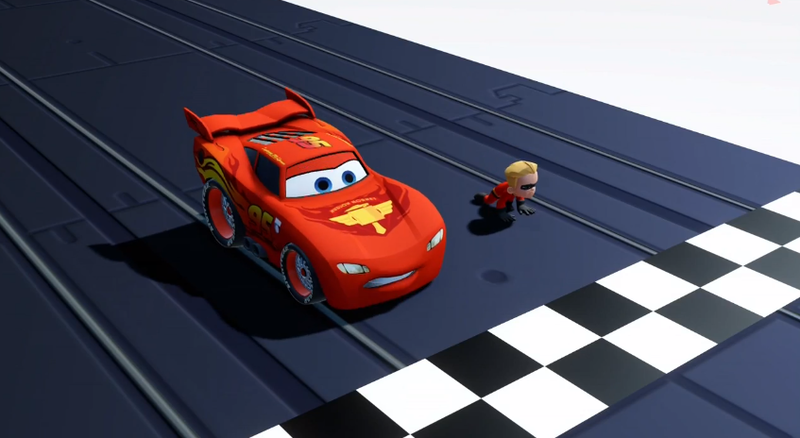 Don't worry, just because Dash is the fastest runner doesn't mean he would beat Violet, maybe she'd use a hover board to win - or maybe Buzz's jetpack!